From the superb Montalcino hills rich in history, culture and traditions, grapes of unique and magic flavour are grown, image and mirror of these enchanting lands without time.The Tassi wines from the Franci Franca Farmhouse hold all the tastes of the Tuscan tradition, the perfumes and flavours of this ancient land, splendid to tell and unique to live. – BAC Sant’Antimo DOC. 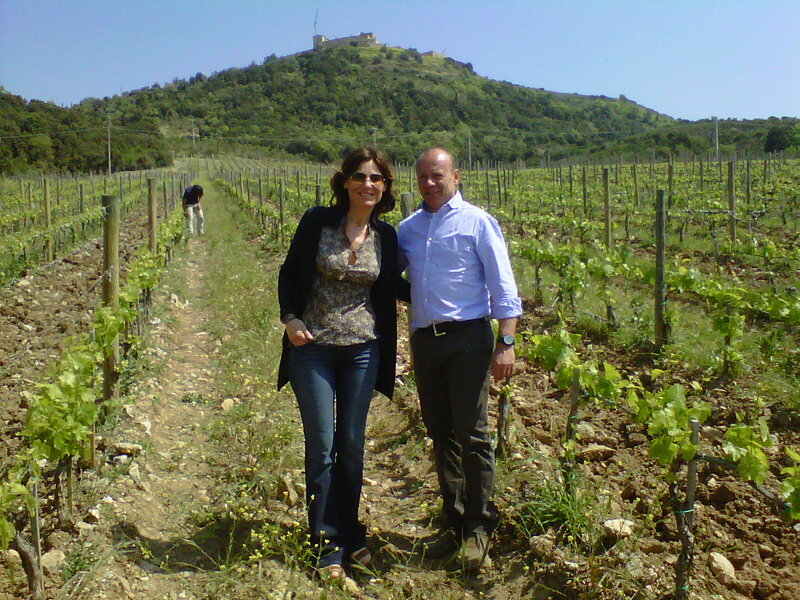 This appellation is the newest of the area and covers the territory of Montalcino and many international grape varieties. The border of the territory is near the popular abbey of Saint Antimo, a Dominican abbey from year 1100 where you can enjoy Gregorian chants on Sunday morning! (Thinking about all the good wine you had the night before…). This is a blend of Cabernet and Petit Verdot. Polenta, roasted pig, pecorino cheese with herbs. 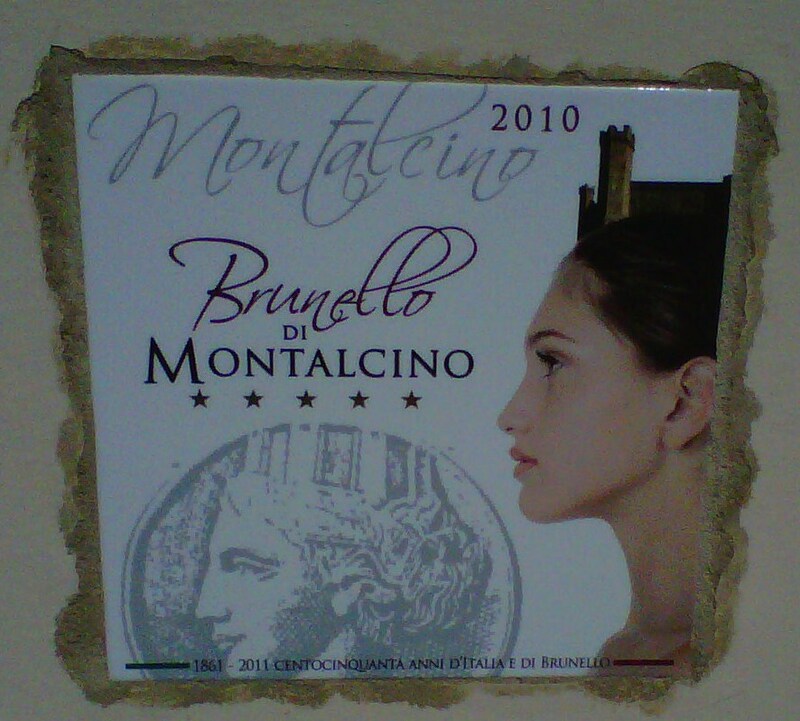 – Brunello di Montalcino DOCG. The top wine. Amazing structure, balanced flavours and ample bouquet. Keep it for many years or drink now with the right food to lighten strong dry tannins. Game, stews. For the vegetarians, I suggest even a thick, slow-cooked minestrone with porcini mushroom to add flavours and texture and lots of olive oil for those tannins in the Brunello!